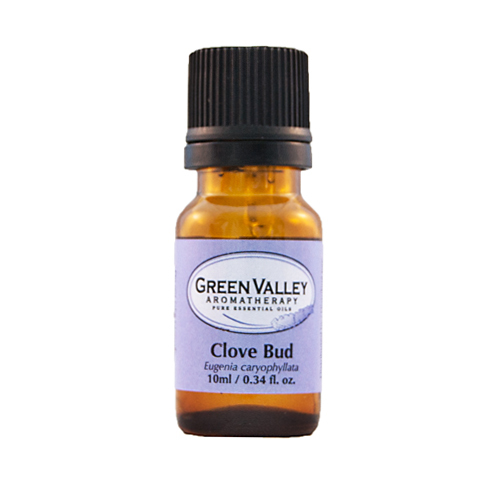 Clove Bud essential oil is often used as a pain reliever for toothaches, mouth sores, rheumatism and arthritis. It may help to relieve bronchitis, tuberculosis, nervous fatigue and infectious diseases. Origin: Madagascar. Steam distilled from the unopened flower buds. Base note. 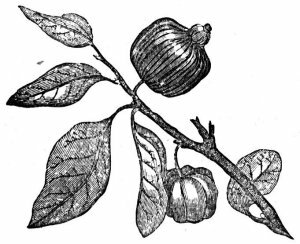 Clove Bud essential oil is steam distilled from the buds of a tree. Some of the countries of origin include Madagascar, the Philippines, as well as the West and East Indies. Some of Clove Bud essential oil’s active constituents are eugenol, eugenyl acetate and caryophyllene. Clove essential oil is an antibiotic, antiseptic and an analgesic. 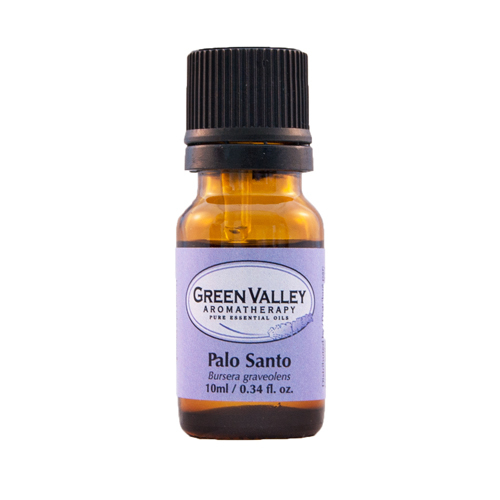 It is a good essential oil for the prevention of infections and disease (disinfectant, anti-infectious). It is historically used for sterilizing surgical instruments and as a treatment for toothache – many people associate the smell of cloves with the dentist! When mixed in small quantities into a massage oil, Clove Bud essential oil is helpful with any muscular and articular pains in the body. 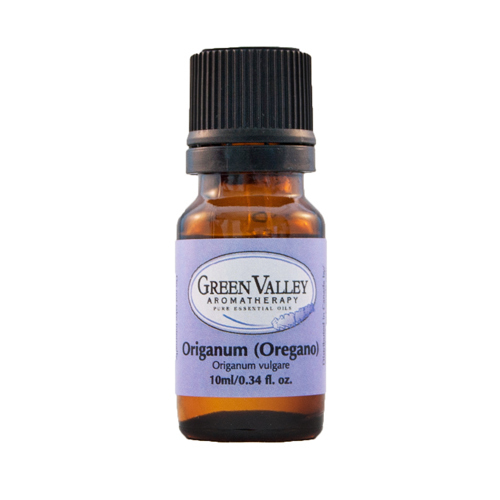 It must be kept in mind that this oil, as with cinnamon essential oil, can be a skin irritant and therefore must be treated with extreme caution. Clove Bud essential oil is great blended into a room spray to help clean the air of any airborne germs, as it is an antiseptic as well! Clove essential oil blends well with Basil essential oil, Black Pepper essential oil, Cinnamon essential oil, Citronella essential oil, Grapefruit essential oil, Lemon essential oil, Nutmeg essential oil, Orange essential oil, Peppermint essential oil, Rose essential oil or Rosemary essential oil. This oil is very potent. 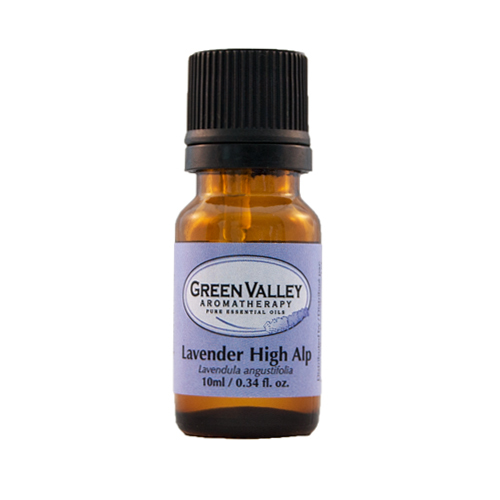 Do not use in the bath as it may irritate the skin and mucous membranes. Avoid during pregnancy and on children under 3 years old.